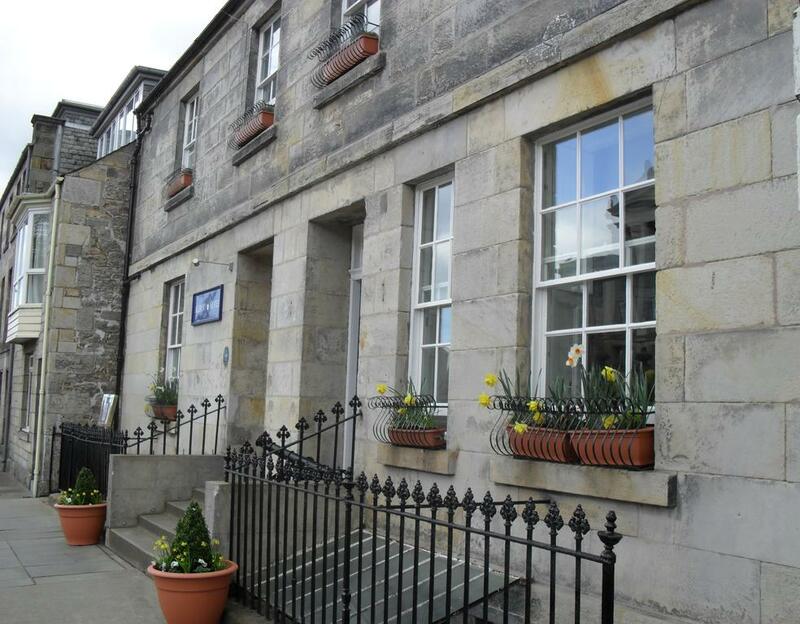 The Albany is a small, friendly 3 star hotel, and the first in St Andrews to be awarded the prestigious title ‘Townhouse Hotel’ by the Scottish Tourist Board. The quaint old building has a warm personality all of its own. 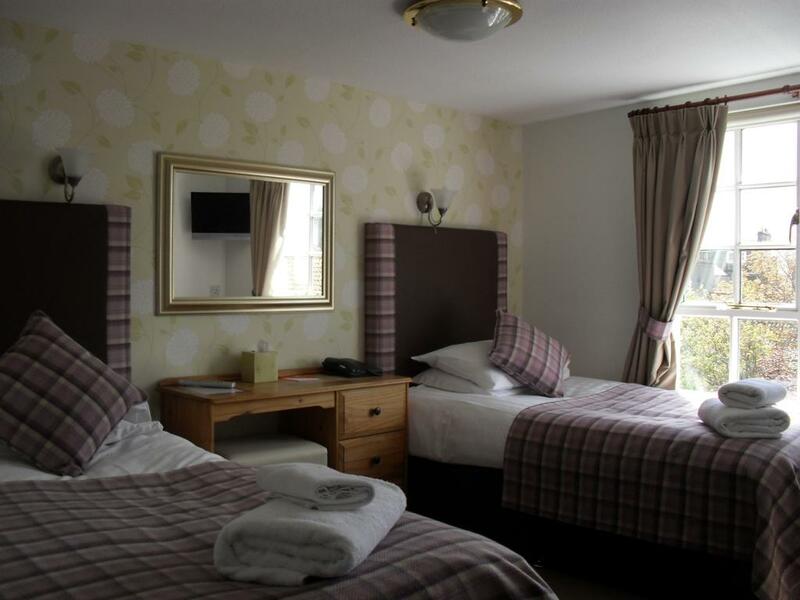 The Albany Hotel is a boutique, informal, 3-star hotel situated in the heart of historic St Andrews. Benefiting from its central location, the hotel is close to all local amenities, various shops, cafes, bars and restaurants. 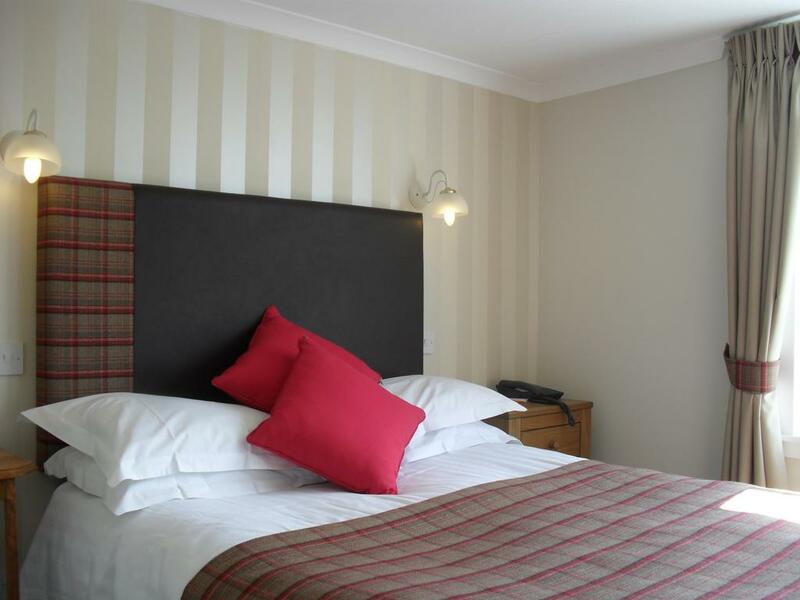 The hotel is situated opposite St Andrews University, with St Andrews Castle and Cathedral both a stone’s throw away. The Royal & Ancient Golf Club of St Andrews and the world-famous Old Course are within a short walking distance. 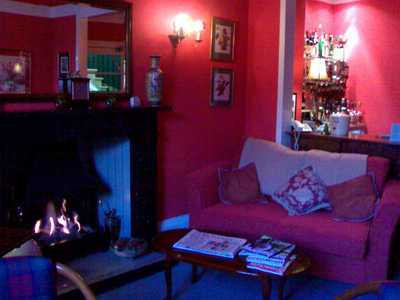 The hotel building itself is a delightful conversion of a traditional Georgian terraced town house dating from 1764.